Now is the perfect time to start pruning your fruit trees. This task should be completed each year to encourage growth and a fruitful harvest. Likewise, if you have any rose bushes, it is time to prune them as well. This will allow roses to grow healthy shoots that produce beautiful blooms. 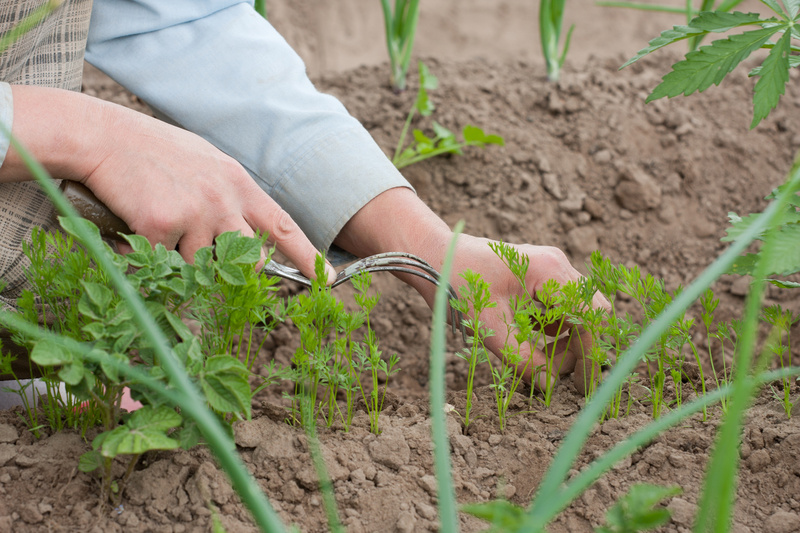 If you would like to grow vegetables this year, now is the time to start planting. Carrots, spinach, radishes, and other cool-season veggies will flourish in spring temperatures. Unfortunately, you cannot neglect the task of weeding. Try to make an effort to conquer weeds when they are small as opposed to waiting until they have nearly taken over your yard. We hope these helpful spring gardening tips allow your beautiful yard to flourish! Contact VGW Walker Insurance for all of your Texas insurance needs.